Collects Black Bolt #7-12. Black Bolt and his unlikely allies are finally free from their strange captivity, but their escape came at a high cost. Now, the Midnight King returns to Earth with a heavy heart and a new companion: a telepathic alien child with nowhere left to go. But the journey home is long and full of dangers — and a horde of space pirates is the least of them! And what awaits Black Bolt at his destination is judgment! 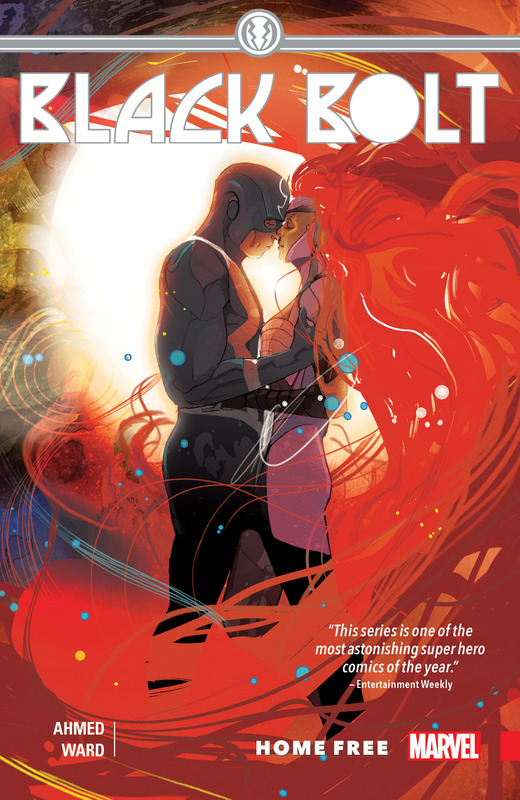 In his absence, the Inhumans were rounded up and imprisoned — and someone must pay the price for the horrors they’ve endured. 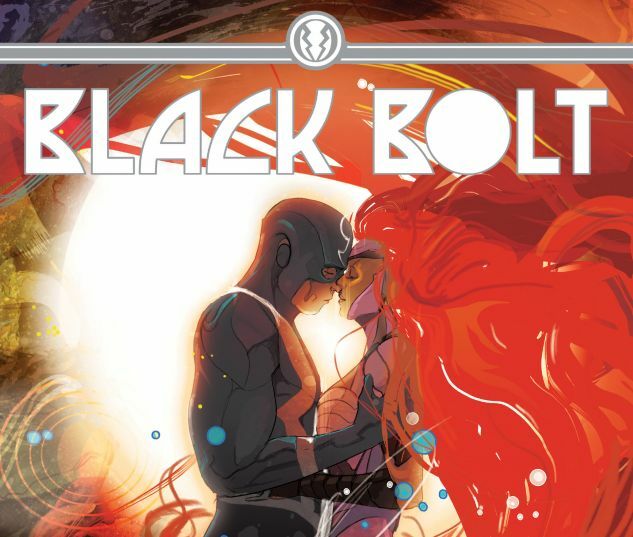 Will Black Bolt survive the wrath of his own people? Will Steve Rogers bear the brunt of Black Bolt’s? What are the lethal Lash’s plans for Inhumanity? And when the Jailer comes for him, who can save Black Bolt?